With well over a decade of experience in real estate, Natalie has shown herself to be a tenacious and dedicated sales agent. 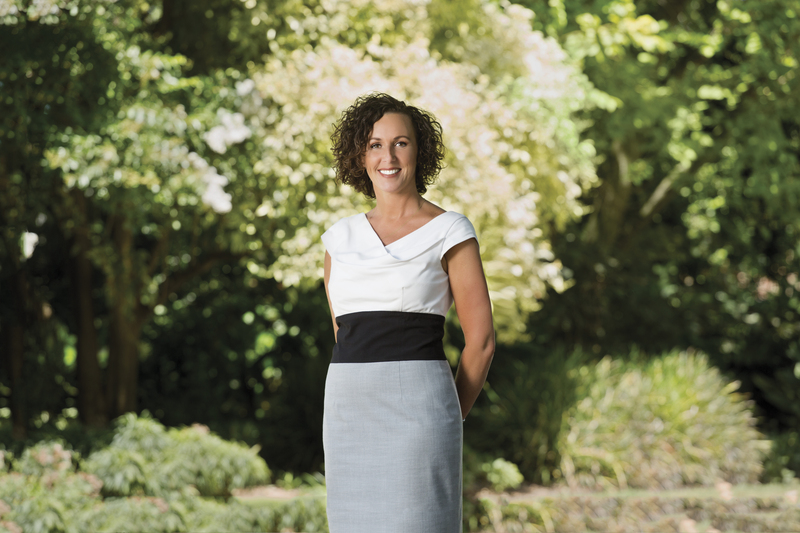 As a long time Boroondara resident, Natalie prides herself on her thorough knowledge of the area and relishes the opportunity to connect with clients and help them find their dream home. Natalie’s impressive sales record and her composure under pressure make her a reliable and high achieving member of the Marshall White team. In valuing trustworthiness and listening to her clients, Natalie ensures she forges long lasting and respectful relationships, guaranteeing the best results possible for both buyers and sellers. Prior to her career in real estate, Natalie worked in interior design, utilising her keen attention to detail and finely honed aesthetic sense to help her clients maximise the value of their home. In her free time Natalie loves cooking, beach time anywhere and spending time with her partner and two adult daughters.